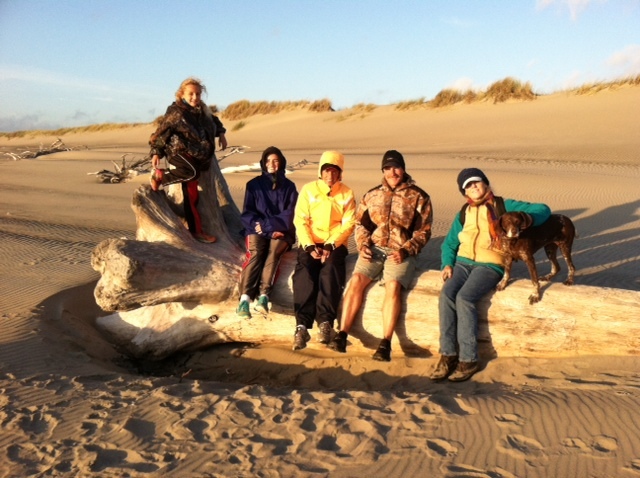 The Missoula troupe visits Bandon… Summer 2014. Recently (September 15) the Saturday Evening Post Listed Bandon’s beaches second only to Pauoa Beach on the Kohala Coast, Hawaii. America’s 10 Best Beaches. Saturday Evening Post Magazine online.